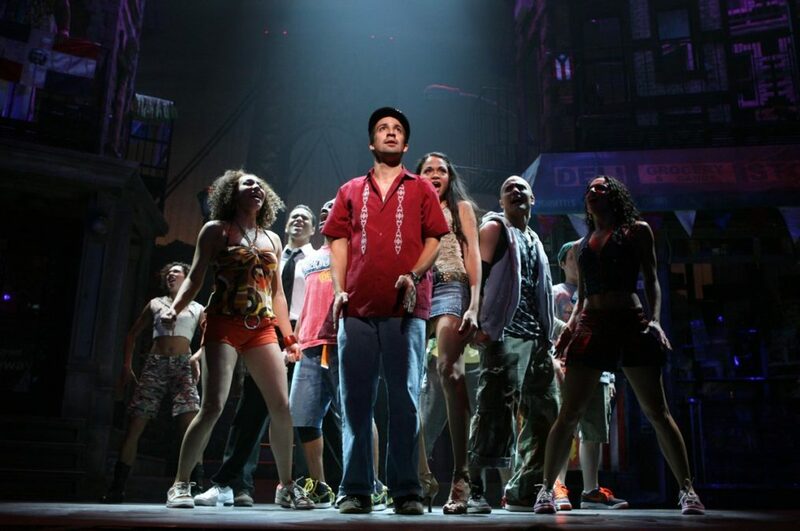 Lin-Manuel Miranda is not throwing away his shot to bring In the Heights to the big screen, but it’ll require just a little more paciencia y fe. Rights for the film adaptation, which was previously put in turnaround by Universal Pictures, have been acquired by Harvey Weinstein, according to The Hollywood Reporter. Scott Sanders, a producer whose credits include the current revival of The Color Purple, is also on board. When Universal had the project, Kenny Ortega was slated to direct the movie with a screenplay by Marc Klein and a budget of $37 million. Following Universal’s departure, Miranda said he was aiming for a “scrappy,” scaled-back production “keeping in spirit with the show.” No new director has been announced at this stage. Shortly following the announcement, Miranda took to Twitter to share his excitement about a new screenplay by the musical's book writer, Pulitzer winner Quiara Alegría Hudes. A premiere date is still a while away, so don’t expect to see Miranda reprise his performance as the young bodega owner Usnavi in movie theaters. You can, however, catch the Hamilton maestro in Disney’s upcoming Mary Poppins Returns, set to premiere on Christmas Day in 2018. In the Heights opened at the Richard Rodgers Theatre (coincidentally the home of Hamilton as well) in 2008 and marked Miranda’s Broadway debut. The show won five Tony Awards, including Best Musical and Best Score for Miranda, who was also nominated for his performance.